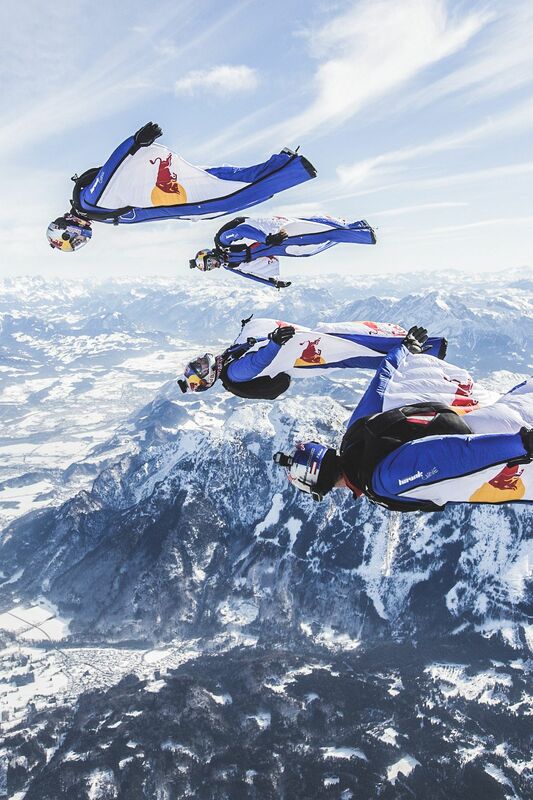 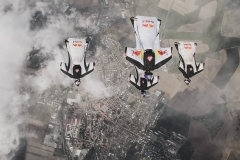 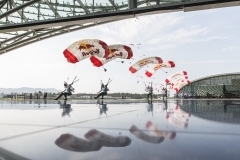 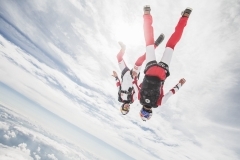 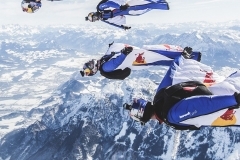 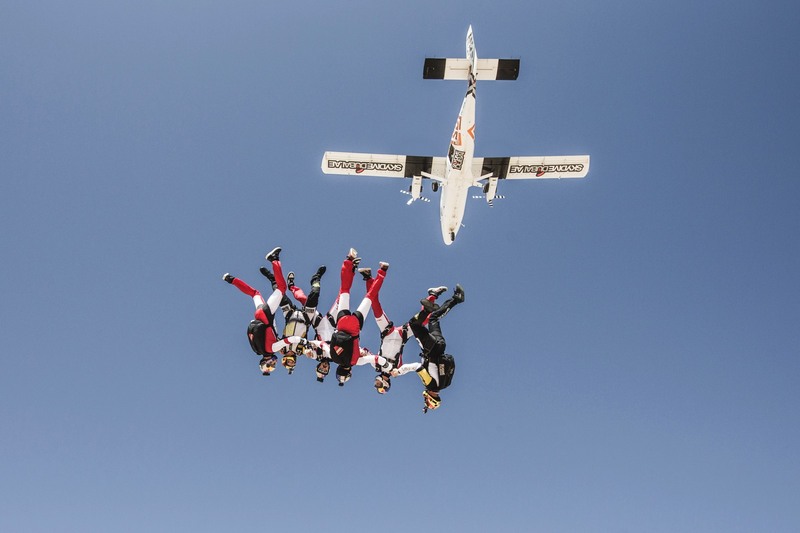 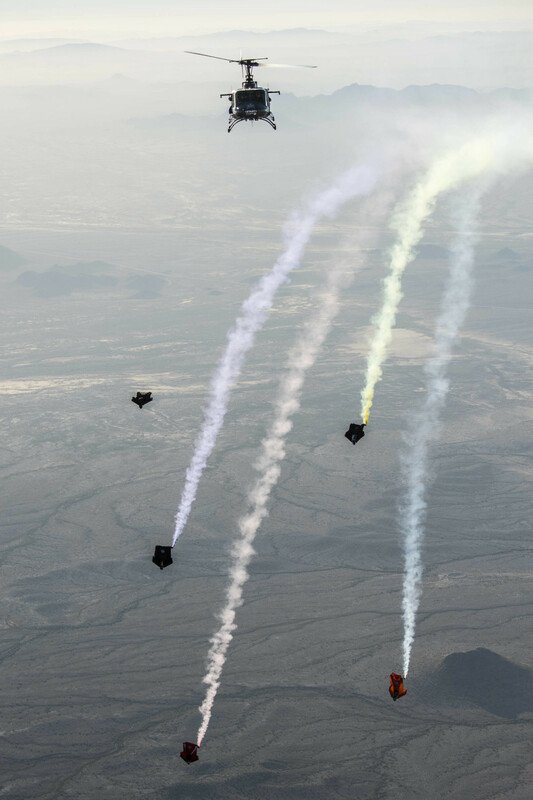 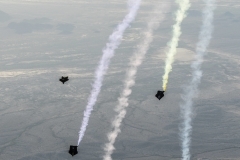 The Red Bull Air Force – consisting of four exceptionally gifted aerial acrobats -show which possibilities the playground of the third dimension offers. 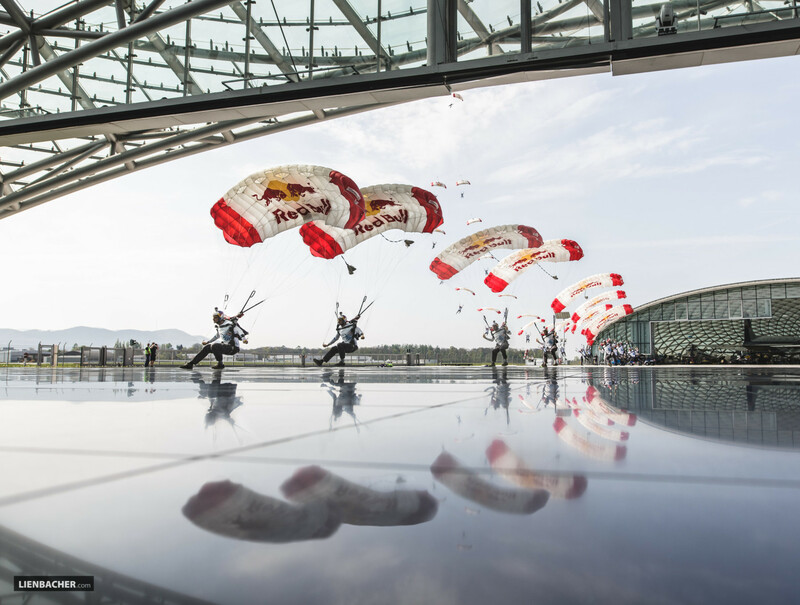 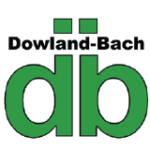 This show builds up the extra rush for sports events, concerts, business parties or product presentations. 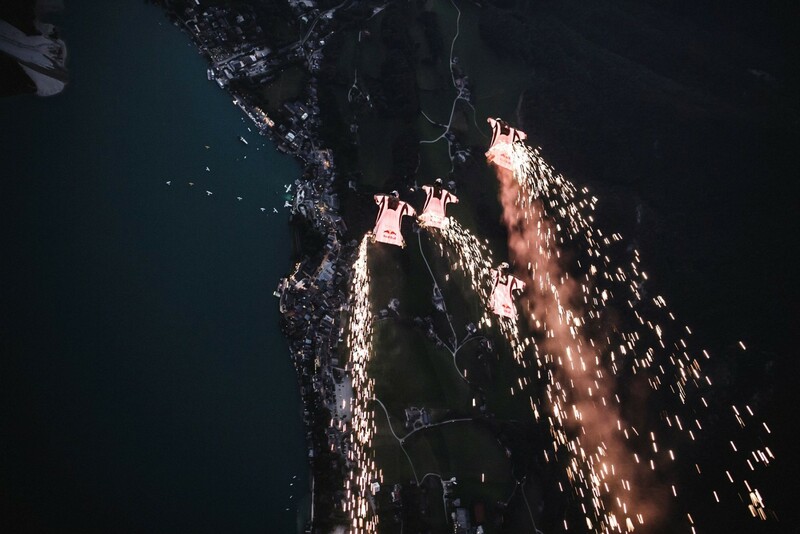 No matter if day or night, over land or water – with breath taking light and smoke effects this action is a perfect highlight for special occasions.